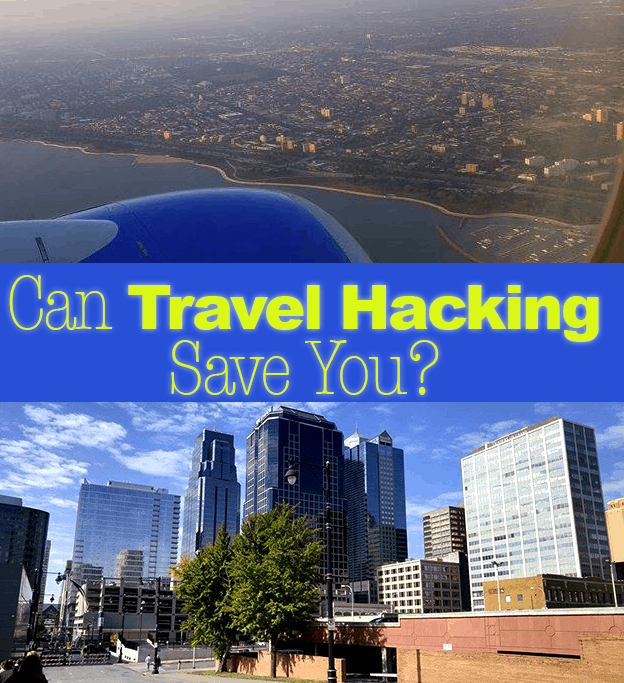 Can Travel Hacking Save You? 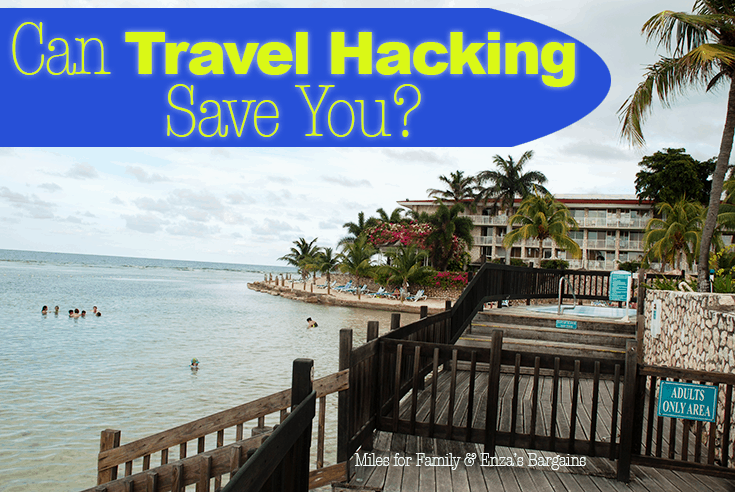 You are here: Home / Bargains / Can Travel Hacking Save You Money? 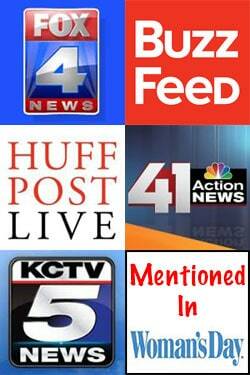 Guest writer, Leana S., sharing on “travel hacking” from Miles For Family. First things first. 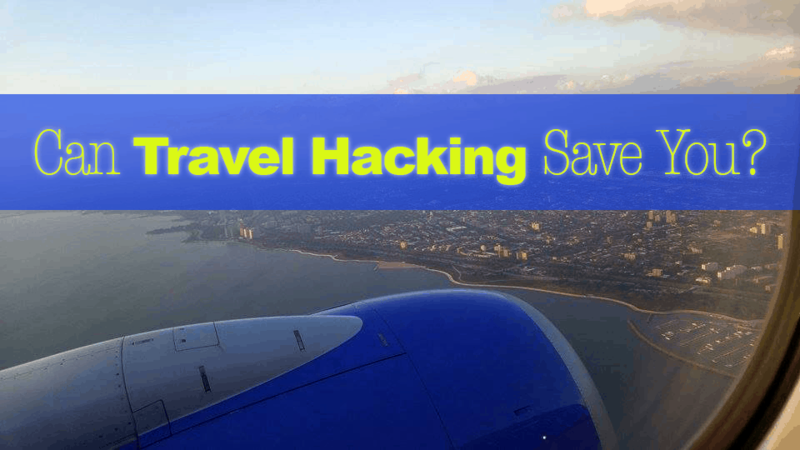 What is travel hacking anyway? Is it something illegal? No, it’s a perfectly legitimate (and extremely addictive) hobby that involves leveraging miles and points in order to travel the world at a deeply discounted price. Since you follow Enza’s Bargains site, you are probably extremely disciplined (or try to be) with your finances. You pay your bills on time and in full. So, chances are, you have a good credit score as a result. What’s a good score, exactly? Well, anything above 700 qualifies, but I recommend you don’t participate in travel hacking unless it’s closer to 750. That way, you have a decent buffer in case of an unexpected dip. Usually, your score goes down 5-10 points per application and recovers within a few months. The goal is to sign up for a credit card that offers a huge bonus upfront. Some give 50K miles (enough for 4 one-way tickets within Continental USA), others give hotel points or hundreds of dollars in statement credits. Usually, you have to spend a certain amount of money to receive it, $1K to $3K in 3 months is typical. Why would banks give out such a huge incentive? Well, their goal is to gain a lifetime customer who will hopefully buy a lot of things and end up paying interest charges in the long run. Also, most of the premium products come with annual fees, waived during your first year as a cardholder. Many people are just too busy/lazy to cancel when the renewal time comes. Of course, you want to do the opposite of what banks expect of you, as in collect the bonus and cancel the card if it’s not the right fit for your family in the long run. This hobby isn’t just about constantly switching credit cards. In fact, for most busy folks my recommendation is to get several good long-term products so you can maximize your rewards via everyday spending. Just a few examples that are a good fit for a middle-class family: Amex Everyday Preferred, Amex Blue Cash Preferred, US Bank Cash Plus and Chase Freedom. All those cards have bonus categories where you can earn as much as 6% cash back on certain purchases. Those rewards can add up over time. Many prefer to focus on leveraging promotions rather than signing up for new credit cards. For example, at the moment, when you get a new account at IHG loyalty program, you get an offer of free night after 2 paid ones via promo called “Accelerate.” If you plan to pay for hotels anyway, this could be a good chance to take advantage of it. Once again, every family is different. The biggest concern people have is what this hobby will do to their credit score. And it’s perfectly understandable. Good credit is extremely important. First, you want to make sure that you don’t have any major loans coming up in the next two years. That’s how long it takes for an inquiry to fall off your credit report so lenders don’t see it anymore. Obviously, you don’t want to do anything to jeopardize such a major step in your life. You also need to think long and hard about your personal spending habits. Do you tend to purchase things with plastic that you otherwise wouldn’t? If the answer is Yes, then this hobby is not for you. The rewards you may receive via credit card bonuses will be nullified by extra purchases billed to your statement. 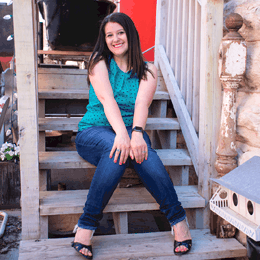 Leana is a former tax professional, currently a stay-at-home mom to two crazy kids. She started her blog Miles For Family few years ago, in order to help moms (and dads) who are on a tight budget afford travel. You can usually find her wasting time on Twitter or burning yet another dinner. I’ve never even heard of this before! Fascinating. Thanks for the great tips. My husband and I love to travel, so I’m excited to think there is such a great way to save while doing it. @Stephanie I’m glad you found the advice beneficial. It’s hard to explain this little hobby of ours in 500 words, but I gave it my best shot. I do hope you look into it. It’s about more than just constantly switching credit cards. That sounds like a great way to save big. It sounds like something you’d have to stay on top off but if you keep organized you could end up with a really cheap vacation. @Crystal Miles and points hobby absolutely requires some work and discipline. I didn’t want to paint this rosy picture of how you can get something for nothing. Life doesn’t work that way, and neither does travel hacking. That said, the ROI on this hobby is terrific, but only when it’s done right. If you get credit cards and end up in debt, it completely negates the rewards you might receive from your sign-up bonus. Wow, great tips. I didn’t know that you could do this. You have to be careful but it looks like a great way to save.